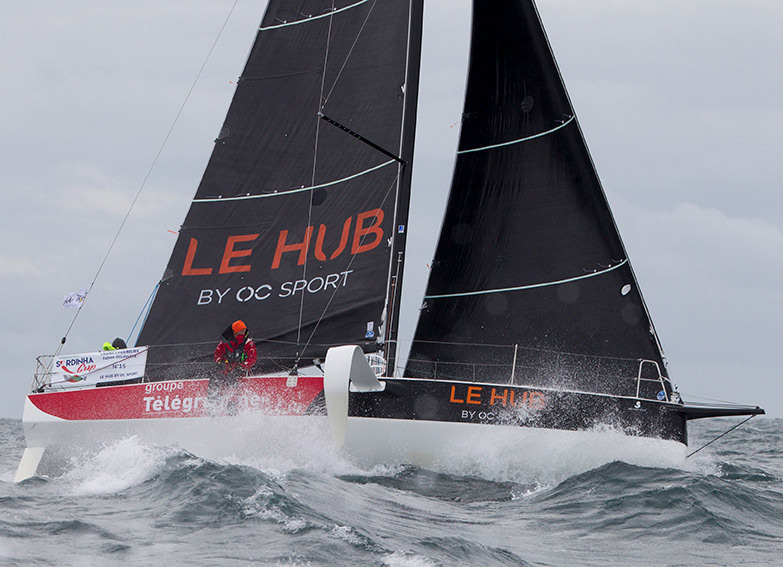 Managed by OC Sport's French subsidiary OC Sport Pen Duick, 'Le HUB by OC Sport' draws on the company's successful track record in the organisation of major offshore events and team management, to offer a full-service solution for international offshore sailing campaigns. Located in Lorient, France in the heart of the 'Sailing Valley', Le Hub is the first base of its kind, offering a range of world-class facilities all under one roof to deliver ambitious and commercially-successful offshore sailing projects. 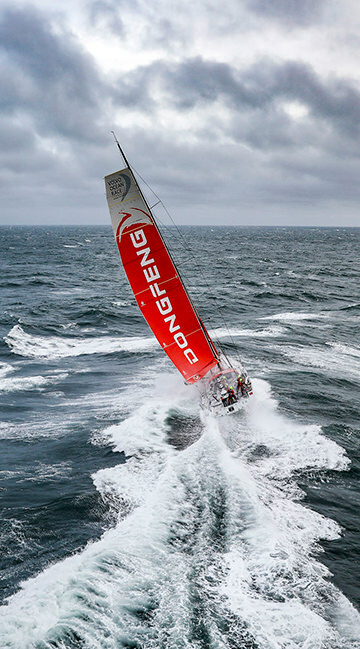 Available to international teams and skippers, our goal is to work with like-minded partners who are inspired by the challenge and adventure of offshore sailing and who want to win races. We have an ambitious vision for Le Hub, including the construction of a winning IMOCA project for the Vendée Globe 2024. We are industry leading campaign managers who understand the intricacies of every aspect of team management and we know how to manage round the world and trans-ocean projects. From technical to performance, from sponsorship management to communications, and from logistics to operations, and we know how to deliver on a global scale. Our business development team understands how to manage the relationship between sponsor and athlete/team and work with brands and rights holders to unlock new and exciting opportunities to enhance ROI. From identifying relevant potential sponsors, to forming the pitch and negotiating the partnership, we can help source the best sponsorship opportunity for you. We provide fully-integrated, creative communications support including social media and digital strategy, race communications, web development and design. Through our partners Sea Events we can also provide innovative video production and distribution solutions, as well as press relations services through Rivacom. We work with leading experts whose technical knowledge and experience is second to none to ensure we have the best-prepared boats on the start line. 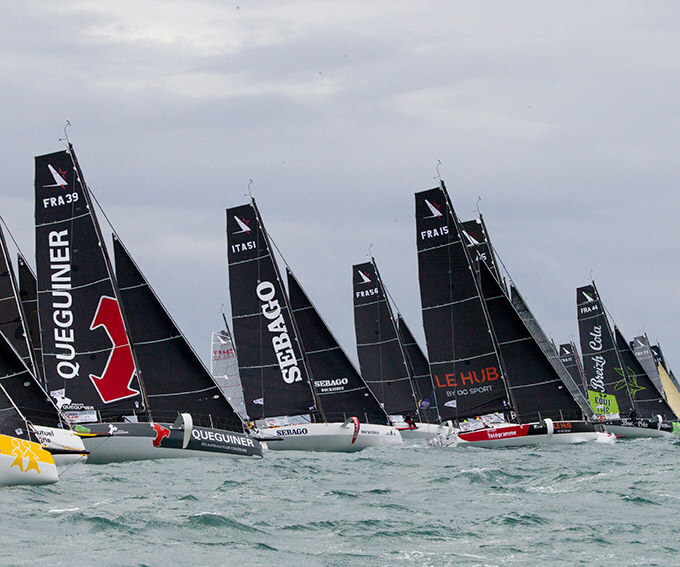 From managing extensive refits to the build of new boats and every aspect of a boats campaign preparation, we are also also on the front line as the main contact during round-the world races. Designed and purpose-built for solo sailing's proving ground, La Solitiare URGO Le Figaro, the Figaro Beneteau 3 is designed for shorthanded racing utilising side-foil technology, providing lift, righting moment and a smoother, faster ride as the boat gets higher into the wind range for aspiring soloists and double-handed sailors everywhere.